The 2014 Tri-Institute Summer School on Elementary Particles (TRISEP) will be held June 1-14, 2014 in Sudbury. 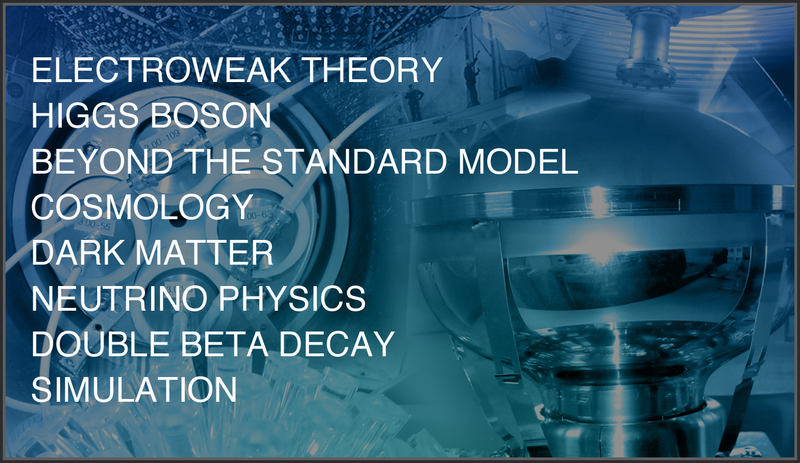 TRISEP is an international summer school organized jointly by the Perimeter Institute for Theoretical Physics, SNOLAB, and TRIUMF Canada's laboratory for particle and nuclear physics. Application extended to Friday, May 16, 2014. This link will send you to an external registration page hosted by Laurentian University. Please note that you will have the option to pay now or pay later. Either way, please make sure you book your accomodations as soon as possible. The Institute of Particle Physics has generously sponsored support for students. To apply for one of five awards, valued at $500 (CAD) in support of attendance at the school, please have your supervisor send an email containing your name, institution, email, and program of study along with a one paragraph explanation of the financial need to trisep@trisep.ca. This award is open to graduate students attending the school. To allow students receiving the award to book accomodation in advance of the May 01 deadline, we will consider applications starting at 9am EST on April 25, 2014 and will inform the recipients by 9am EST on April 28, 2014.